In the online world, words flow quickly and are often used lightly, forgetting the weight and the consequences they can have in people’s real life. 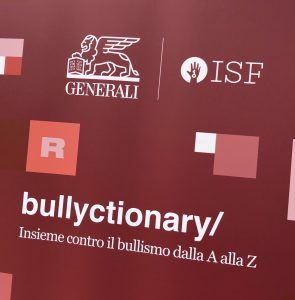 Generali Italia and Informatici Senza Frontiere Onlus (ISF) have joined their commitment by presenting ” Bullyctionary “: the first online dictionary written with the guys that collects and monitors the words most used by bullies in the network. 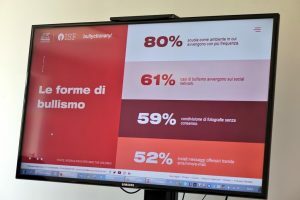 Moreover, thanks to the Generali Agencies Italy, meetings aimed at families, to inform, sensitize and educate on cyberbullying, where held throughout Italy. Bullyctionary is aimed in particular at young people between 10 and 14 years, an age group considered particularly at risk, and their families who are not always adequately informed about the phenomenon. 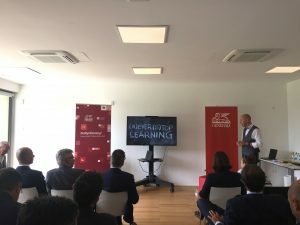 The online dictionary, in addition to the words, is enriched with real stories that can help to use the network in a conscious and responsible way. 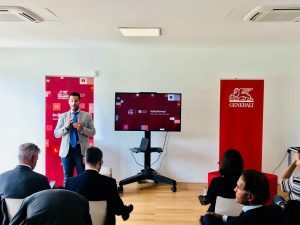 The meetings in the Generali Italia Agencies will help supporting the educational and preventive action of families, thanks to the team of experts, composed of ISF informatics and psychologists. They will facilitate the correct reading of the issues related to bullying and the dynamics of the world of children. In 2018 50 of these meetings took place throughout the national territory. During 2019 about as many are expected. 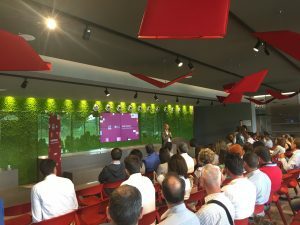 Bullyctionary is an open project, to which everyone can contribute by applying one or more words on the site and participating in the meetings in the agencies. Together against bullying from A to Z.